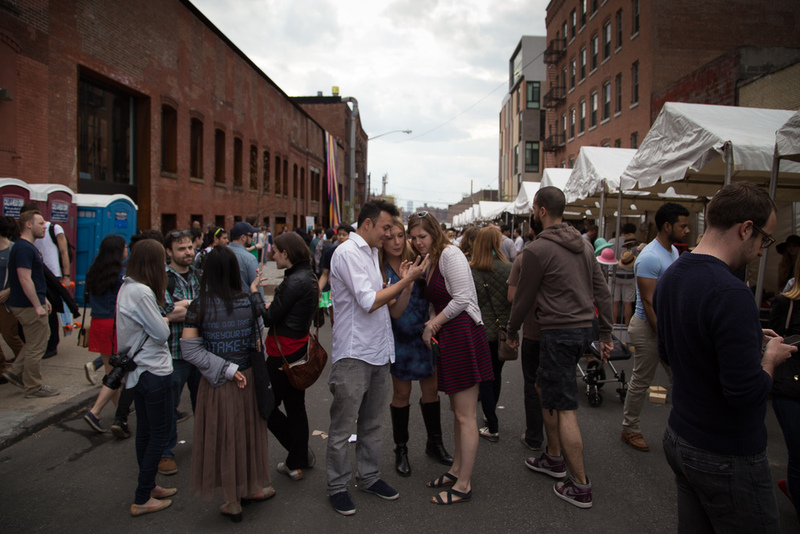 Kickstarter threw a block party yesterday in Greenpoint. Dozens of creators, artists and entrepreneurs came out to demo their projects in front of a huge crowd. Perhaps the most crowded booth was for the 3Doodler, the 3D printer-like pen that can draw in the air and raised over $2 million on Kickstarter. People lined up and were obviously excited to try it out and see it in action. The 3Dooder resembles a hot glue gun but with quick drying plastic instead of glue. It seems like a great tool for crafters though its usefulness is sort of lost on me. 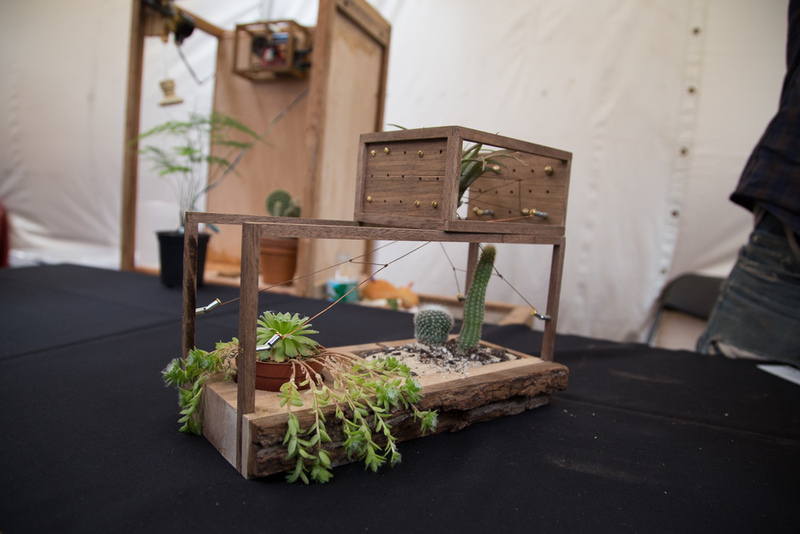 Plant-In City, which raised over $25,000 on Kickstarter, showed off some of their modular terrariums. 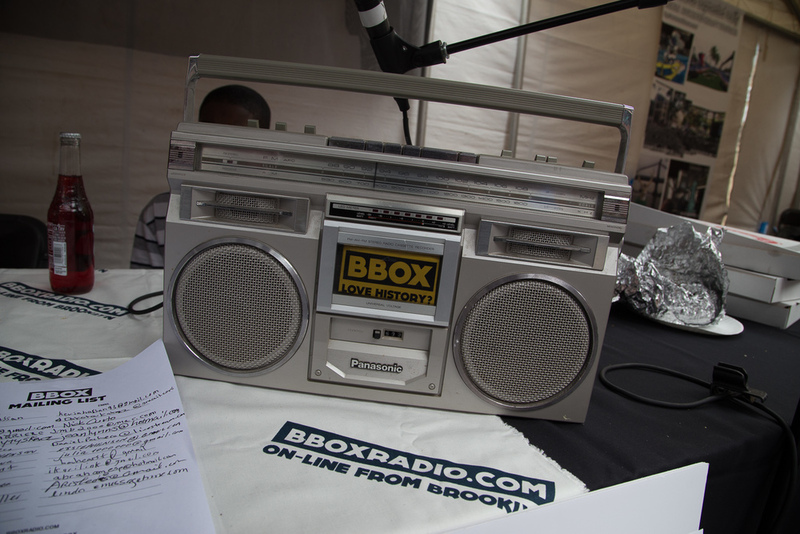 BBox Radio, Brooklyn's internet radio station, raised $16,000 on Kickstarter and provided a solid soundtrack for the festivities.